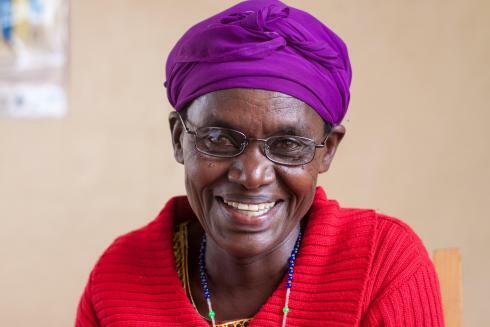 During April’s annual Genocide Commemoration, UK charity Vision for a Nation Foundation (VFAN) is providing genocide survivors across Rwanda with free eyeglasses and treatment for debilitating eye conditions. 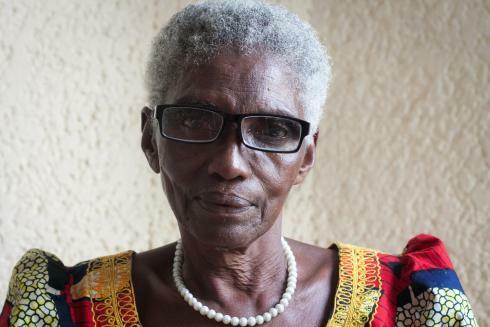 In a repeat of 2015’s successful programme, VFAN is again partnering with the Rwandan National Association of Genocide Widows (AVEGA) to provide a further 1,000 widows and widowers across the nation with eyeglasses and vital eye care treatment. Tom Rosewall, VFAN CEO, comments: “Our experience has shown us that this initiative has a profound impact on the lives of AVEGA’s members who still need support in dealing with the physical and mental consequences of the 1994 Genocide”. With local branches in every province, AVEGA works closely with its 19,000 members, who are all genocide widows and widowers. AVEGA has identified 1,000 members with eye health problems. Through this year’s initiative, each of these members will receive assistance from VFAN clinical staff and VFAN trained nurses. 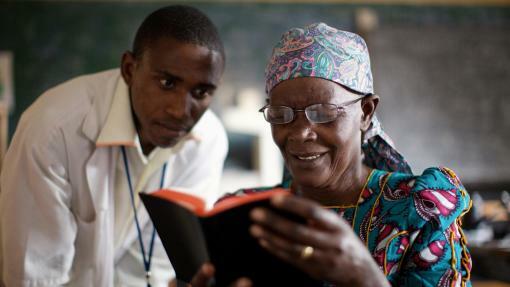 VFAN is an NGO that has supported Rwanda’s Ministry of Health to make affordable eye care, including eyeglasses, available at each of the country’s 502 local health centres. During 21 – 30 April 2016, VFAN is devoting its 17-strong Rwandan team (including Country Director, Uwihoreye Alain Abdullah) to the management ofthis targeted programme. Widows and widowers throughout the nation will receive screenings at their local health centres where nurses will provide free eyeglasses and basic treatment for infections and allergies. Patients with more complex conditions, such as cataracts, will be referred to district hospitals for specialist treatment. VFAN funding will cover transport, free screenings, medicines and eyeglasses, as well as treatment and transport for any AVEGA members referred for specialist treatment. This targeted approach will ensure that the 1,000 genocide survivors involved in this year’s programme will receive the critical eye care they need. VFAN expects to lead a similar initiative specifically for AVEGA members in 2017. 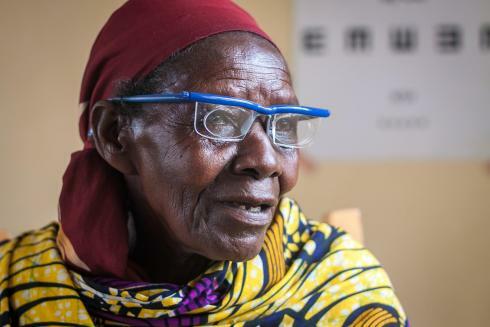 In addition to establishing the health centre-based service, VFAN has launched an outreach programme to take eye care direct to 100% of Rwanda’s 15,000 villages. This village outreach will enable nurses to screen, diagnose and treat a significant proportion of the 1.2 million Rwandans who need eye care. This unprecedented programme will make it much easier for vulnerable people, like AVEGA members, to access eye care services across Rwanda.